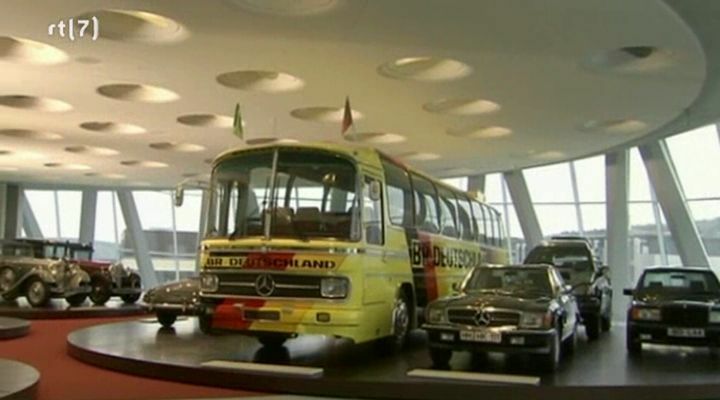 IMCDb.org: 1974 Mercedes-Benz O 302 in "RTL Wannahaves, 2009"
It's a repro of the orignal one. I know, it's nasty to keep on someone else's national trauma - but I'm doing it. It's from 1974.
ingo wrote It's a repro of the orignal one. oh, yes. but please don't remember me about it. i'm luky i was'nt even born a that time. I've read an interesting book "Le procès des Lumières...pourquoi le monde vire à droite" Daniel Lindenberg Ed.Seuil trying some explanations on what is going on in the field of the Ideas on this planet... a rude combat to lead for the future!